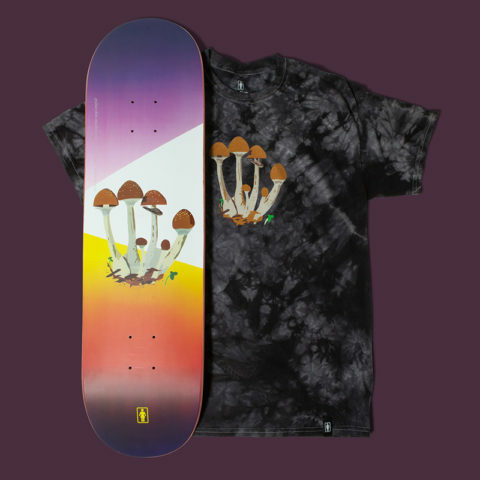 Girl’s latest offering is the Psychedelic Plants series, new trees and tees. 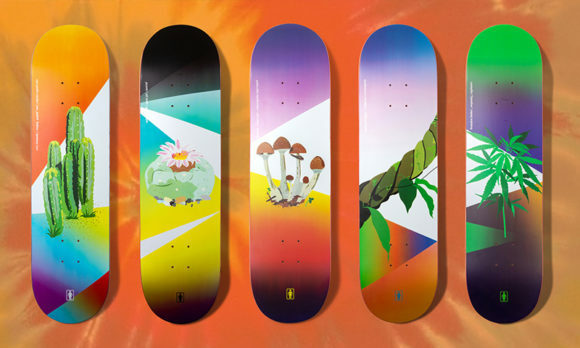 Each plant is detailed on top, so trip on ’em before you put grip on ’em. 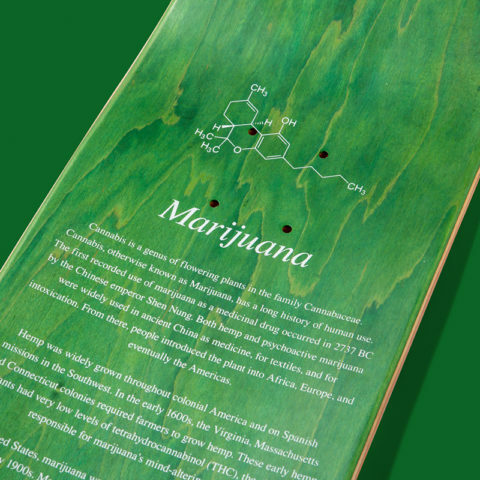 Take the ride over to the Crailstore today!